NY AND NJ'S Best COVER BAND, Screaming Broccolli! 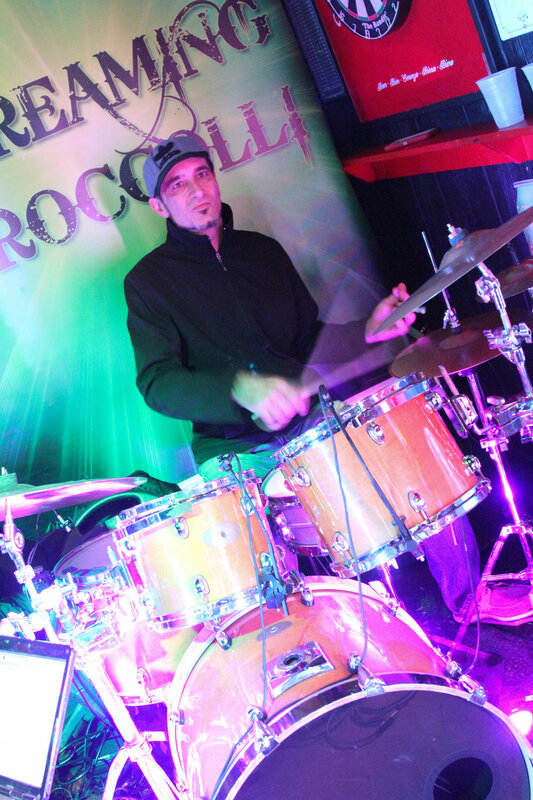 Screaming Broccolli have been rocking the tri-state bar and club scene for many years and are widely known from the Jersey Shore and Atlantic City, to Ocean City, Maryland and Myrtle Beach, South Carolina, as well as all five boroughs of New York City. 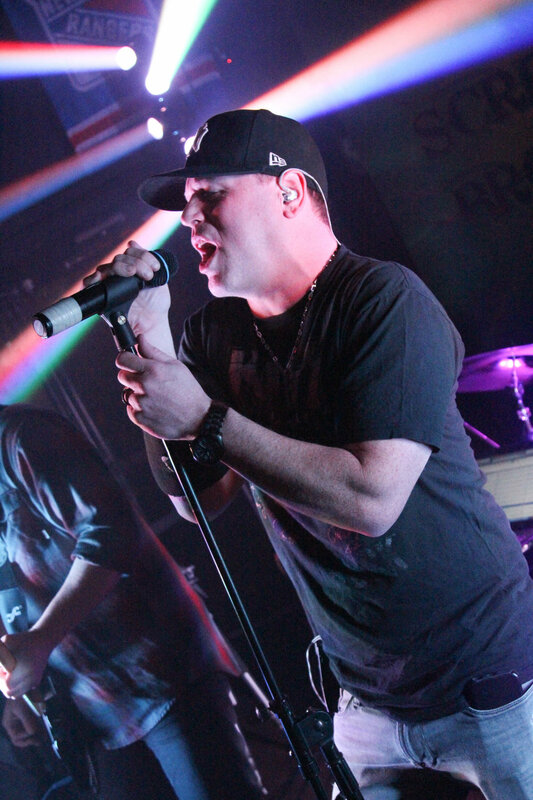 Choppin’ Broccolli is an acoustic duo which features Mike and Gary from Screaming Broccolli. We perform at tiki bars, clubs, and pubs. It’s the perfect lineup for smaller venues!! We are also available to perform at wedding ceremonies and cocktail hours. Below is some of the bars & clubs that Screaming Broccolli frequents! 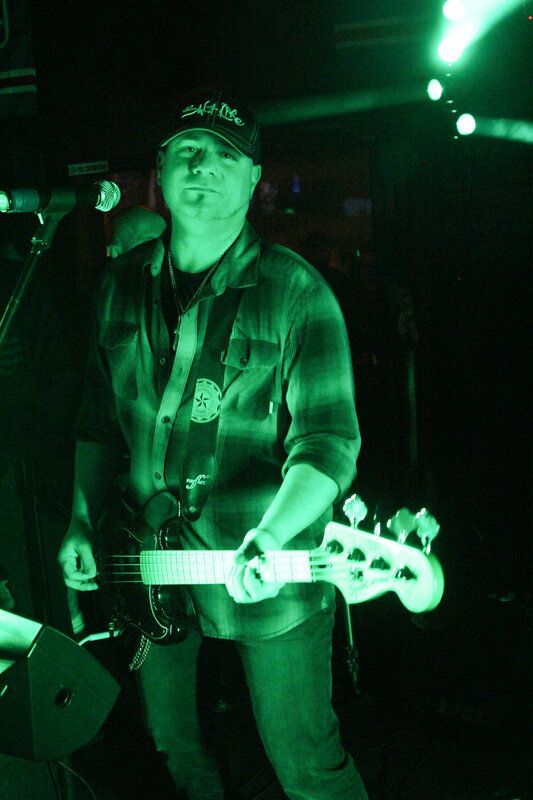 If you’re interested in having the band provide entertainment for your bar or venue, please fill out the form below. Let's get your party started! Thank you for you're interest in Screaming Broccolli! We will contact you ASAP. Looking to book Screaming Broccolli?